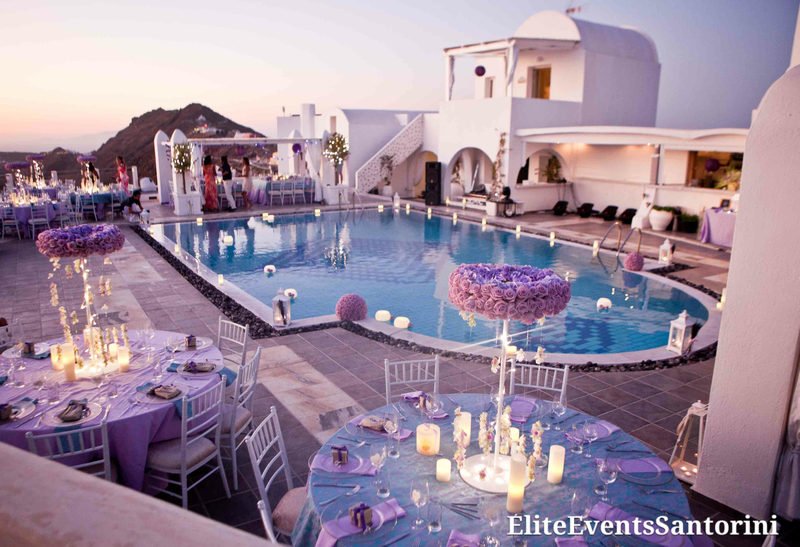 Destination wedding in Santorini Rocabella venue hotel ceremony reception by planner florist in Santorini Athens Mykonos Paros Sifnos Kythnos Greece. 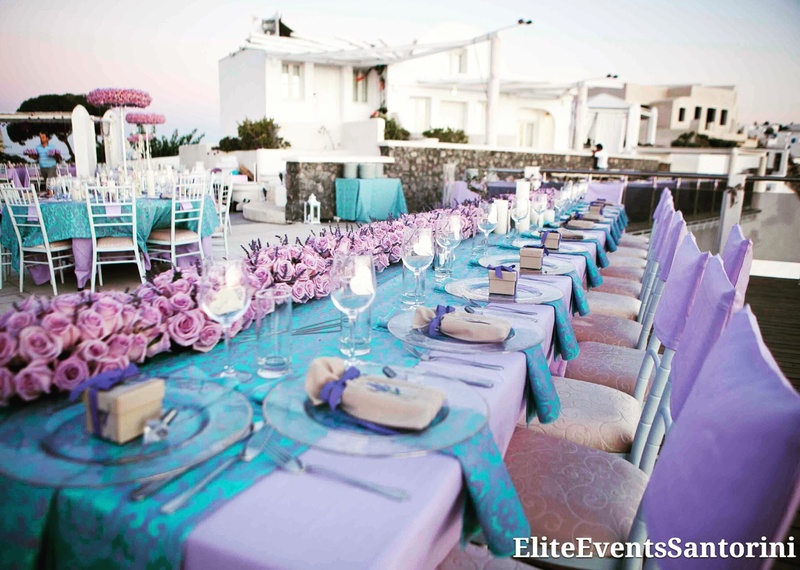 Wedding planner in Santorini Rocabella Hotel venue Mykonos Sifnos Kythnos Athens Greece destination florist planning Elite weddings santorini. 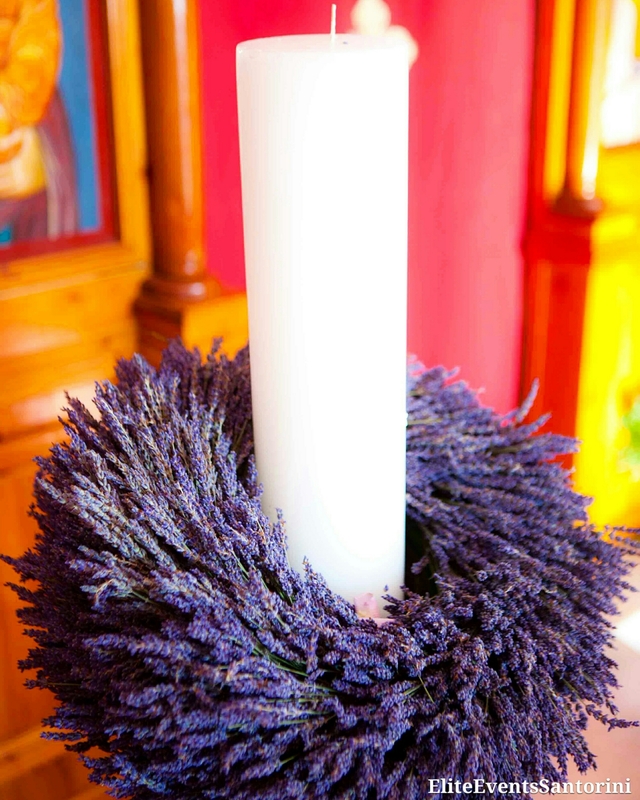 Lavender destination wedding in Rocabella Santorini Mykonos Sifnos Kythnos Skiathos Athens Greece by santorini wedding planner and florist. 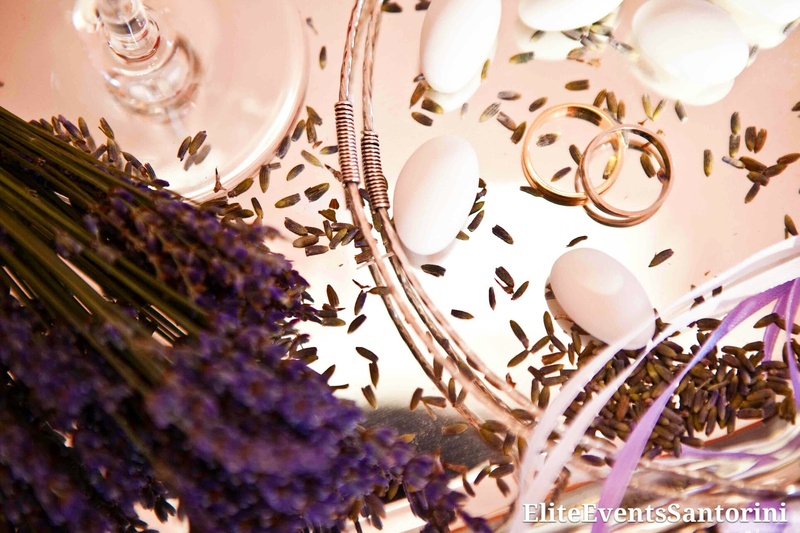 Symbolic ceremony civil wedding exchange of vows decoration flowers videography photography greek wedding dancers . 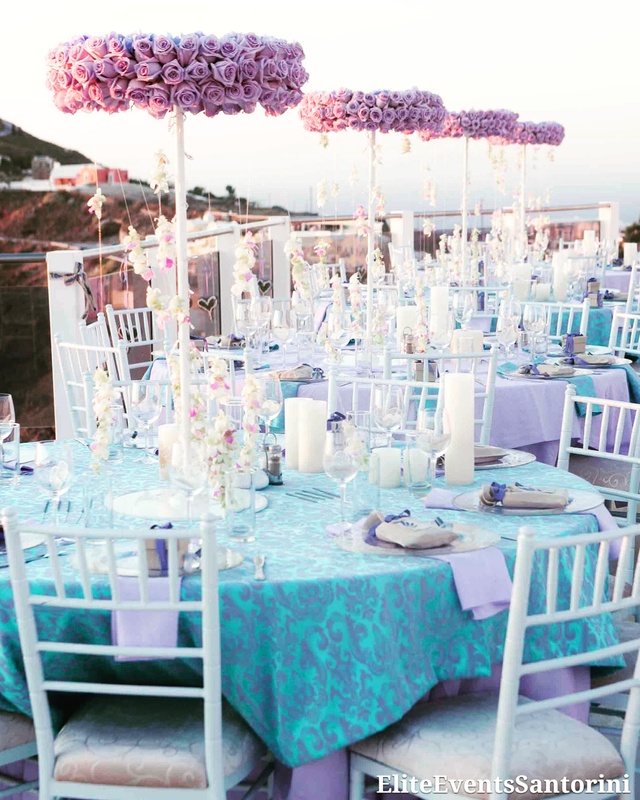 Wedding in Greece. 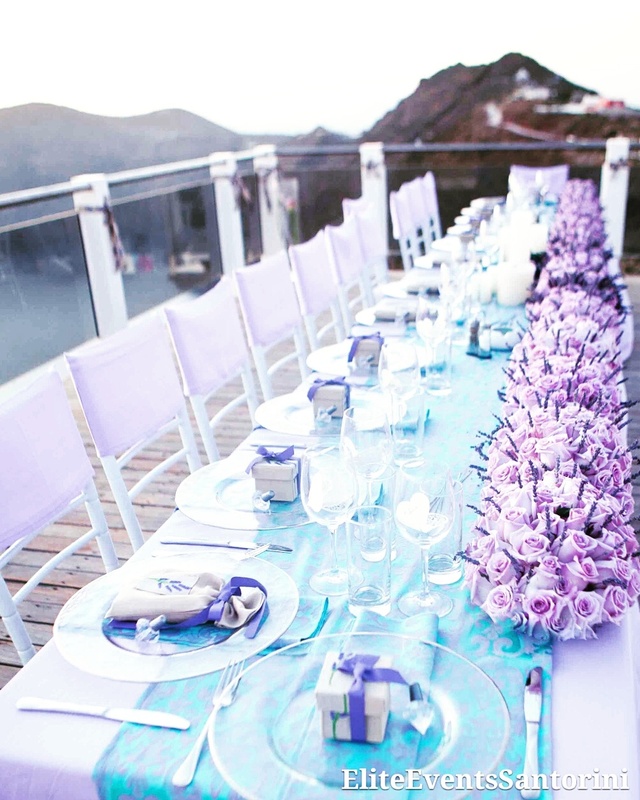 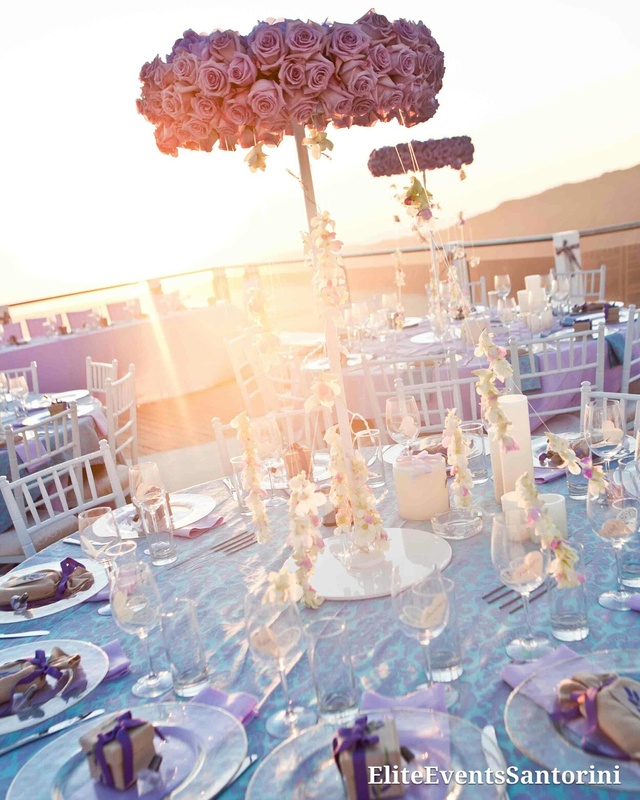 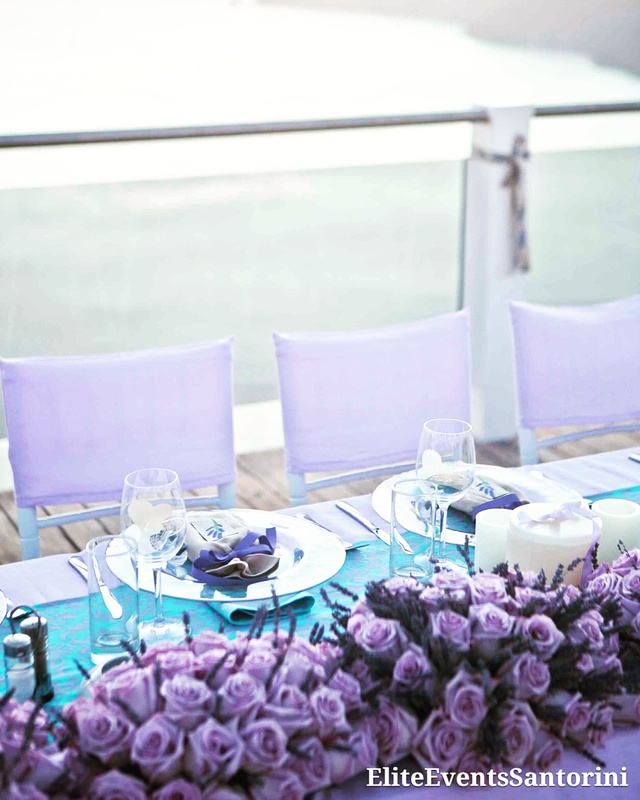 Lavender wedding in Rocabella Santorini Mykonos by santorini wedding planner and florist. 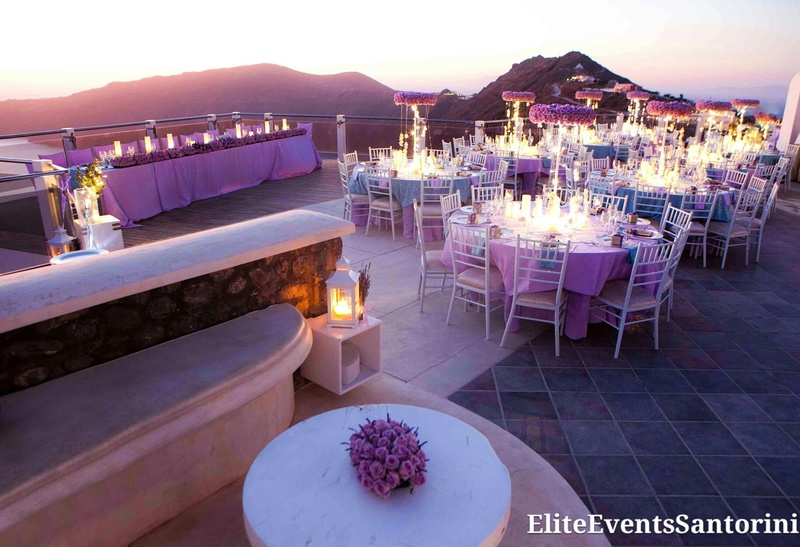 Symbolic ceremony civil wedding exchange of vows decoration flowers videography photography greek wedding dancers . 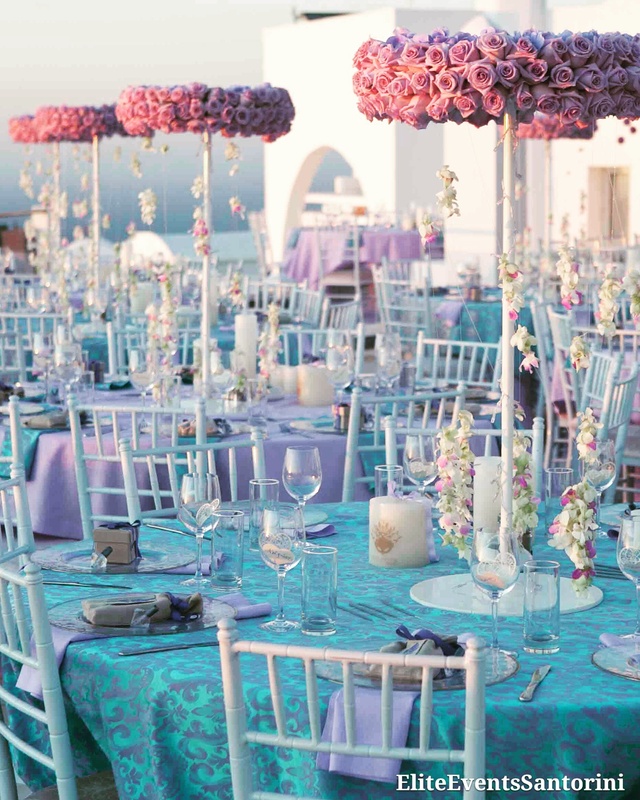 Wedding in Greece.